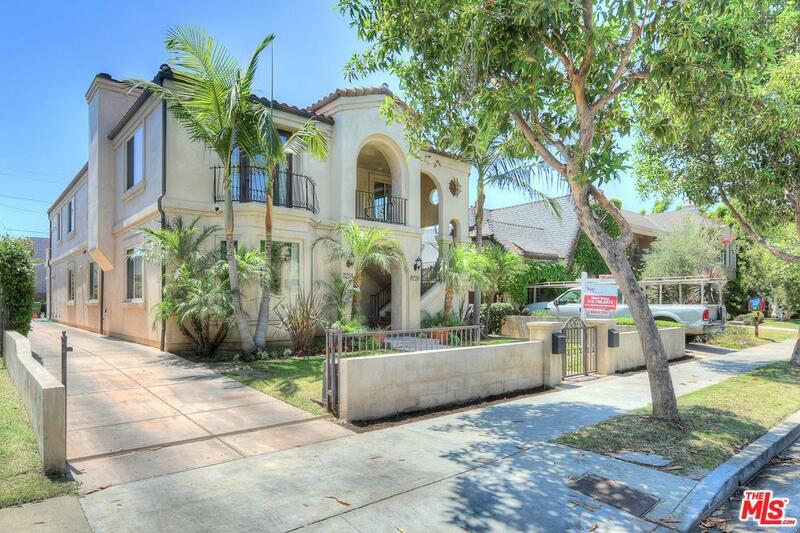 This is a luxury designer upper duplex on a tree lined street near the Grove and the trendy 3rd Street. This property is light and bright with high ceilings, expresso hardwood floors, fireplaces, and balconies. An open gourmet kitchen with Viking appliances and Caesar stone counters. Large master bathroom features air bathtub, and jet shower system with Hansgrohe fixtures. Plenty of closets and storage space throughout. 4th bedroom could be a family room or a large office. Pet friendly. Simply a must see! 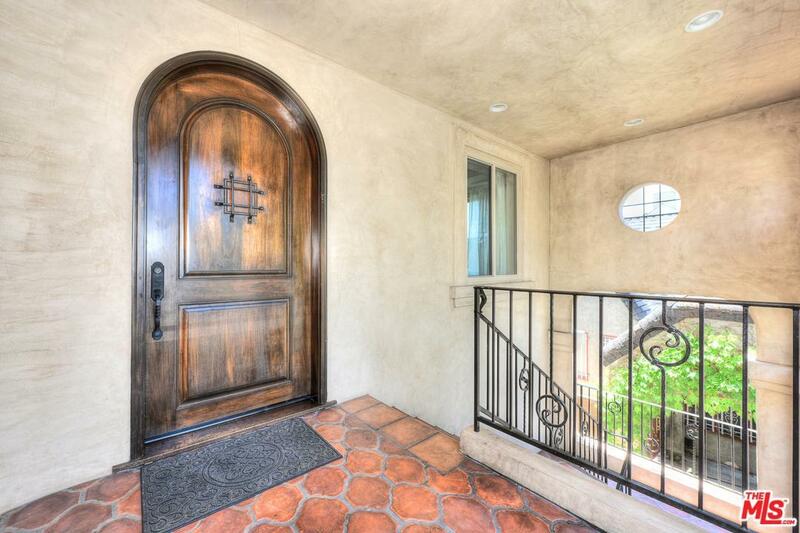 Sold by Diane Sharp BRE#00879592 of Keller Williams Beverly Hills. 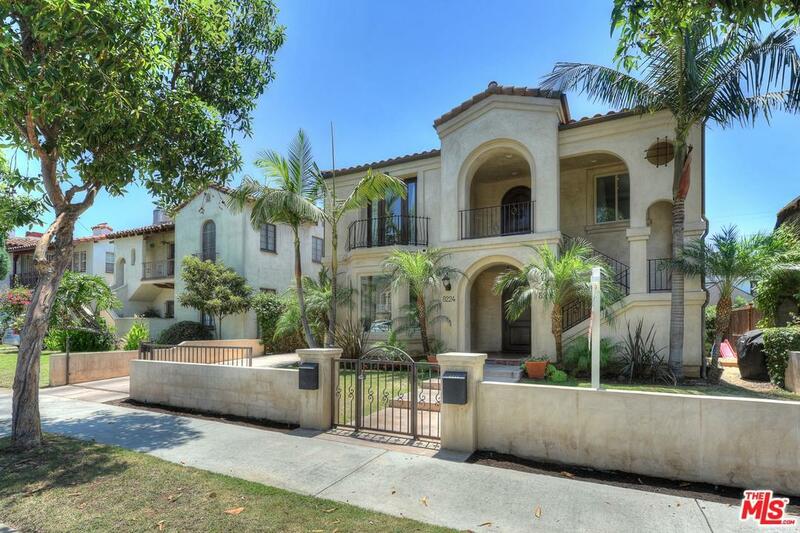 Listing provided courtesy of Diane Sharp DRE#00879592 of Keller Williams Beverly Hills.